"Vacation Bible School should be fun and engaging for everyone involved. This is a time to celebrate God’s love and presence in the world!" 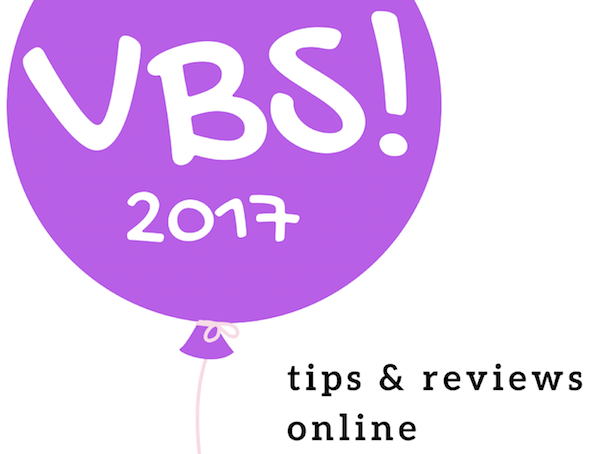 The 2017 VBS Reviews are here! Each year the Center for the Ministry of Teaching reviews kits and programs for Vacation Bible School. We carefully examine each program. We open the kits, pour through all the materials, listen to the CDs and watch the videos... then we share the strengths and weaknesses of each. 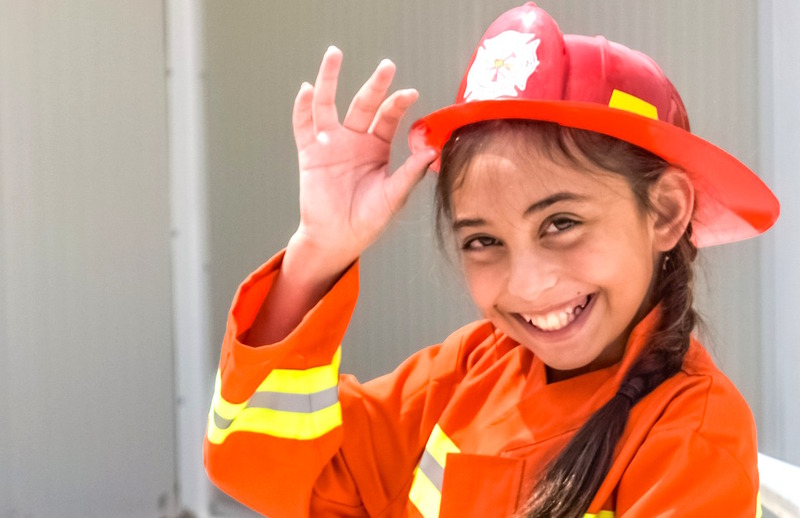 This year's VBS programming features heroes, trips to Rome and Peru, buried treasure, gadgets, fun factories, and more. Check out our top picks that we think stand out from the rest. Click the link for a free PDF of all the reviews. Welcome to the Center for the Ministry of Teaching (CMT) Vacation Bible School Reviews for 2017, including both new programs and recaps of perennial resources. New programming features heroes, trips to Rome and Peru, buried treasure, gadgets and gizmos. Be sure to check out the CMT’s Top Picks, five programs we found stood out from the rest. The Perennial section includes time-tested favorites, such as the Living Waters for the World programs in English and in Spanish that help children learn about the role of water today and in our faith traditions. Many build on these for their own unique programming. 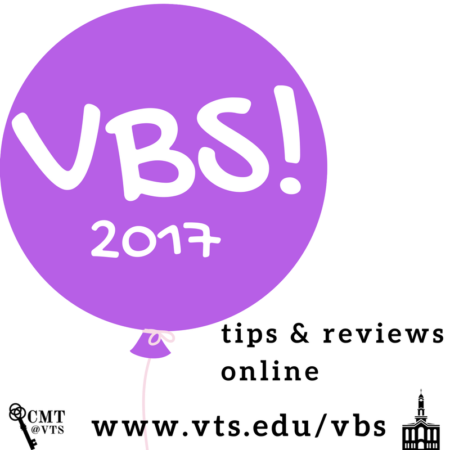 The review team this year included CMT staff, trusted Christian educators with experience in planning and leading VBS programs in different settings and denominations, and students at Virginia Theological Seminary. We carefully examine starter kits for each program reviewed. The reviews include the name of the publisher, a website url, basic content of the starter kit, and its cost. We note if additional expenditures are needed to operate a program. Many VBS developers weave sound pedagogical research in their programs with sensitivity toward children with disabilities and developmental needs of children of all ages. 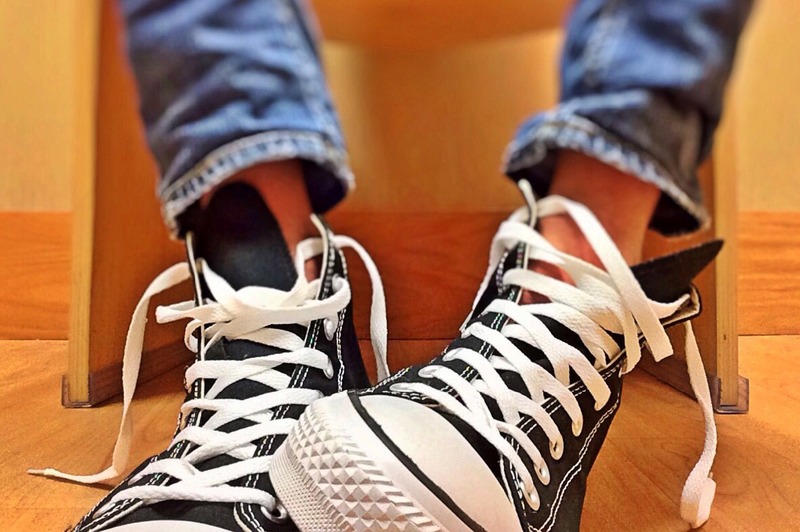 A few offer programming for teens and adults, but these usually require additional expenditures. Most programming, thematically and from a design standpoint, is targeted to elementary-age children. Preschool adaptations are available for most at no extra cost. Don’t overlook tweens and teens for VBS, even if the program you select doesn’t have specific materials for this age group. These young people may be strongest part of your volunteer staff. Pair youth with adult mentors who respect the leadership skills and vision of young people to create dynamic teams that build strong relationships with children and each other. We believe VBS can be a powerful tool for evangelism for your church. Be sure to select a program that mirrors the mission and theology of your church and community. Look beyond a catchy theme to the way scripture is used and how messages, both explicit and implicit, are presented to participants. Often, VBS directors and leaders will need to adapt a program to insure it reflects their church’s teaching and beliefs. These decisions and changes should be made before volunteer staff are given materials to use. Finally, Vacation Bible School should be fun and engaging for everyone involved. This is a time to celebrate God’s love and presence in the world! The Center for the Ministry of Teaching was founded in 1985 to promote research and development to foster improved teaching practices and curricula in the Episcopal Church. Our resource library and ministry of consultation and training have historically served the Virginia Theological Seminary community as well as the broader Church. In more recent years, we have embraced the opportunities of the digital age, expanding our technological resources and extending our ministry into the online world. We look forward to working with you as we seek and serve Christ through vital lifelong faith formation.